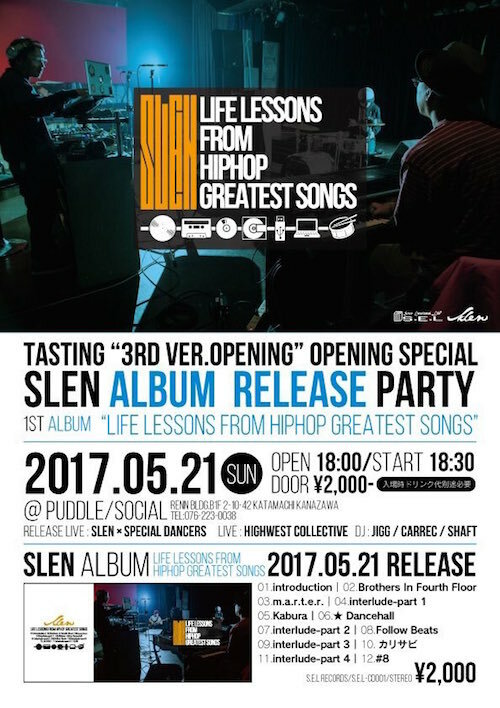 at PUDDLE / SOCIAL HipHop seeeet!!! 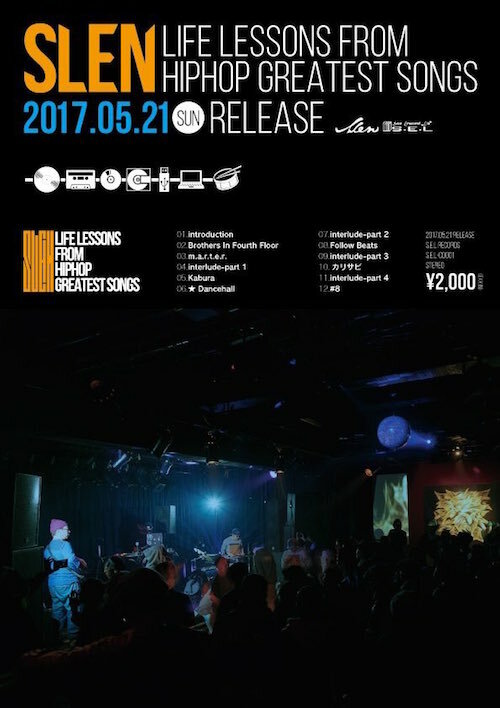 This entry was posted in BeatAlbum, BLUNT CUT, everyday records, releace, イベント. Bookmark the permalink. Post a comment or leave a trackback: Trackback URL.